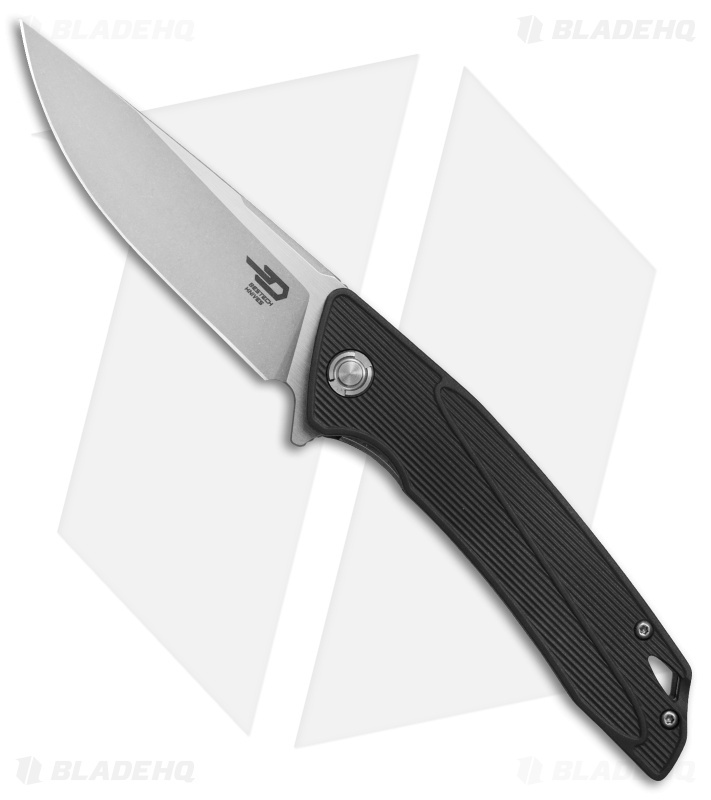 Add a reliable EDC folder to your rotation with the Bestech Knives Spike. This model sports a black GRN handle and a stonewashed blade. 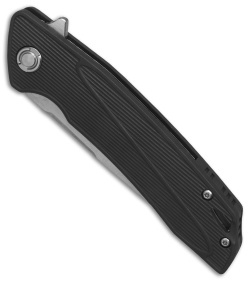 Stylish, lightweight, and durable, the Spike is certain to make a great addition to your collection. The handles are made from a tough GRN material, that has been machined to provide an excellent grip. 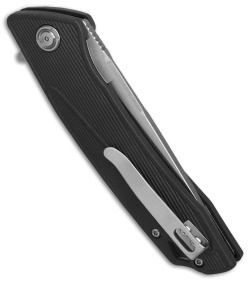 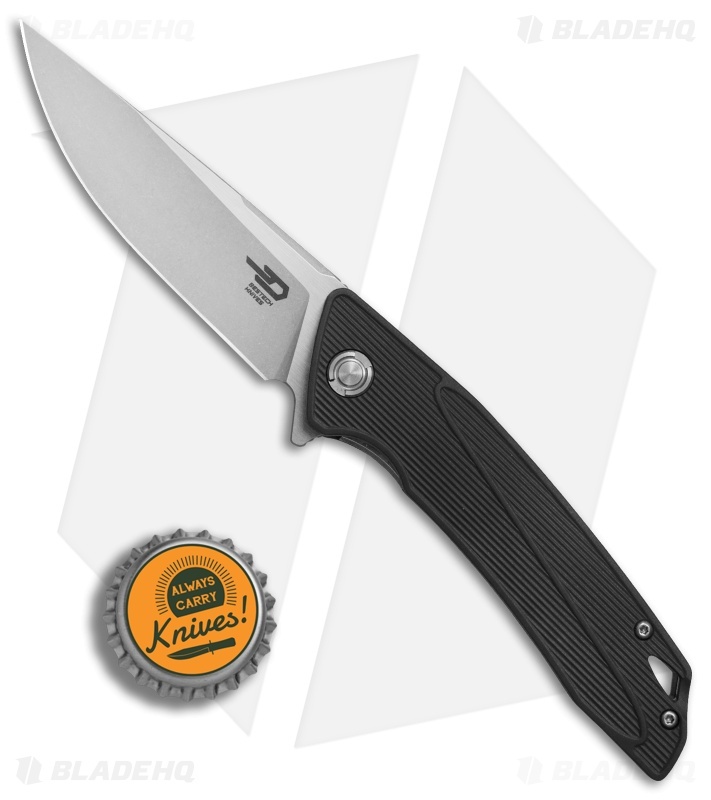 It has a flipper blade that opens smoothly and locks up solid with a stainless steel liner lock. Item includes a stainless steel pocket clip for comfortable daily carry.